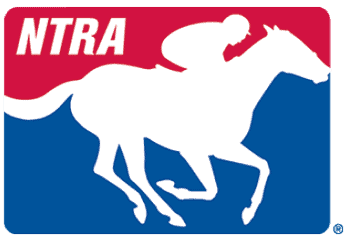 The Delaware Thoroughbred Racing Commission has scheduled a ROAP Continuing Education class (16 credit hours) on Monday, April 15 and Tuesday, April 16, 2019 at Delaware Park. Registration Fee is $140 and covers food, beverage, and service fees. Payments in the form of check or money-order must be made payable to Delaware Park Race Track and returned with a completed registration form to John F. Wayne at the address below. Payment and completed form must be received by the DTRC office no later than March 13, 2019. Agenda is below. Please complete your ROAP registration by clicking "Register for this class" below to keep up to date on information and agenda for the course. DTRC requires additional registration and you may access that form here. Only racing officials that have successfully completed the full 60-hour ROAP school are eligible to attend unless permission is granted otherwise. All racing officials that wish to amintain their accredited status must attend and complete 16 hours of CE every two years. 6:00 p.m. End of program, day one. • (ROAP POE) Dr. Kelly Ryan, Communications with EMTs and Stewards when riders are injured. 5:00 p.m. End of program, day two.